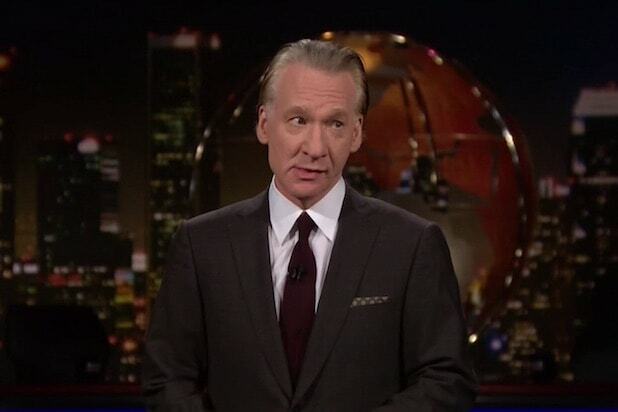 Conservatives have often pointed to states’ rights to defy federal laws — and Bill Maher says left-leaning California is finally getting in on the action. “Now that Gov. Jerry Brown of California is signing separate climate change treaties with China in defiance of our federal government, conservatives can’t complain,” Maher said on his HBO show “Real Time” on Sunday night. Maher pointed out that the script has flipped from the 1960s, when Alabama Gov. George Wallace physically blocked the door of the University of Alabama to prevent black students from enrolling.